THURSDAY, Sept. 22, 2016 (HealthDay News) -- Premiums for employer-sponsored health insurance rose modestly in 2016, but more workers must meet higher deductibles before their coverage kicks in, a new nationwide survey shows. The Kaiser Family Foundation/Health Research & Educational Trust surveyed more than 1,900 employers to find out about trends in health insurance costs and coverage. Both large and small employers took part. On average, the annual premium for employer-sponsored family health coverage rose 3 percent to $18,142 this year. The modest rise continues a slowdown in annual premium increases over the past 15 years, according to the report. Since 2011, annual premiums have risen 20 percent, compared to 31 percent between 2006 and 2011. 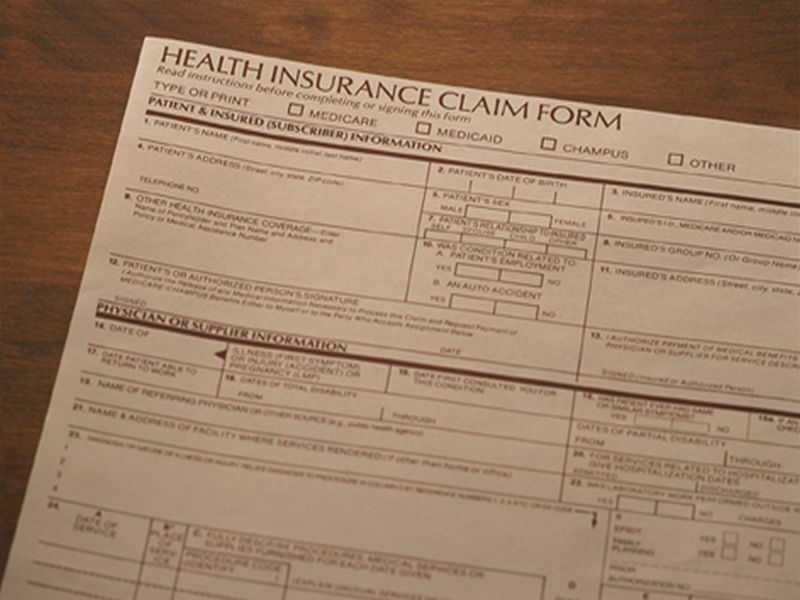 The average deductible jumped 12 percent (about $159) to $1,478 this year. At small companies, average deductibles now top $2,000, according to the report published online recently in Health Affairs. "We're seeing premiums rising at historically slow rates, which helps workers and employers alike, but it's made possible in part by the more rapid rise in the deductibles workers must pay," Kaiser Family Foundation president and CEO Drew Altman said in a news release. The findings suggest workers are choosing plans with lower premiums but higher deductibles and taking advantage of compatible Health Savings Accounts (HSAs) or Health Reimbursement Arrangements (HRAs). This year, 29 percent of workers have these plans -- up from 20 percent from 2014, the survey found. More than half of all covered workers have annual deductibles of at least $1,000 for single coverage. Once again, employees in smaller companies are hardest hit. Employers can help offset employees' out-of-pocket costs by contributing to tax-preferred HSAs or HRAs, the authors said. Employees can tap those accounts to pay their deductibles. Meanwhile, fewer workers had a Preferred Provider Organization (PPO) plan in 2016 than in 2014 (48 percent versus 58 percent, respectively). PPO premiums are higher, the study authors noted. The survey showed that about 56 percent of employers provided health insurance for at least some workers in 2016, which is statistically the same percentage as in 2015. Smaller companies are less likely to offer health benefits than firms with 1,000 or more workers, study author Gary Claxton, of the Kaiser Family Foundation, and colleagues noted. The Affordable Care Act, also called Obamacare, requires employers with 50 or more full-time workers to offer full-timers health benefits. The survey found few signs that companies were cutting workers' hours to avoid the requirement. Most employers who provide health benefits offer coverage to employees' spouses.